Your air ducts are responsible for moving air throughout your home. These ducts are part of your heating, ventilation and air conditioning (HVAC) system. When your HVAC system is running, air is continually being recycled using specific sets of ducts known as supply and return ducts. If your system has excessive build-up and/or blockages, this air can become contaminated with dust, mold, germs, etc. Duct cleaning can significantly improve your indoor air quality and help you and your family breathe easier. 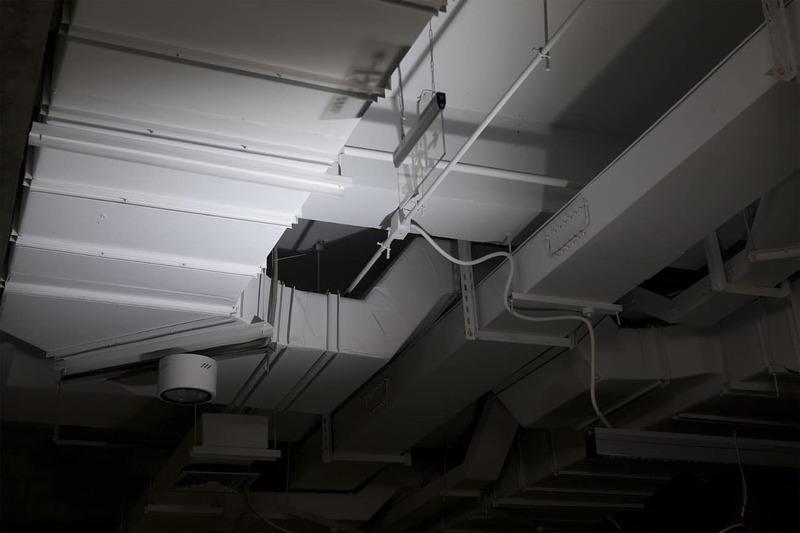 Your ducting system is generally hidden out of sight behind walls and ceilings, so it is very easy to forget about. The National Air Duct Cleaners Association (NADCA) recommends that air ducts be cleaned every 3-5 years. There is a range because some home situations require more frequent cleanings than others. If you have smokers in the home, several pets, or someone with allergies or asthma, you may need to have your ducts cleaned more often. Recent activities or events have caused large amounts of dust or debris in your home. Some examples could include: a remodel, renovations, or some kind of natural disaster. You can see large amounts of dust or debris build-up when you look inside your vents. Your home has suffered a water leak or water damage. A moldy odor is present when the HVAC system comes on, or you can see mold inside the vents. You are coughing more or having more difficulty with allergies or asthma. Utility bills are higher than normal. (If there are blockages or build up in your ducts, your HVAC system will be less efficient, causing it to have to work harder). There is very little air coming out of your vents. You have just moved into a new home. Keeping your HVAC system running at optimal efficiency will prolong the life of your system and save you money on your heating and cooling bills. If you need HVAC services in Meridian, ID, Snowflake Air wants to earn your business. Great customer care and expert service are our top priorities. With same day service guaranteed, Snowflake Air should be your go-to Meridian Heating and Cooling experts.